Check out our latest drone footage of Peoria, Illinois. 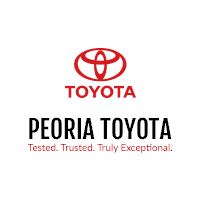 Enjoy the shots of the Illinois River, downtown Peoria, and of course Peoria Toyota. Enjoy!